In the current climate, disposing of documents in a safe and effective manner is vital. This is the case for individuals and businesses, and too many people are placing themselves at risk by not disposing of their documents in the safest and most effective manner. If you are unsure of how to best dispose of documents and information, or you do not want to invest in the equipment that takes care of the process, there is a simple solution. At Surrey Shredding Services, we are happy to provide a wide range of shredding services, all of which will ensure that your information is disposed of in a satisfactory manner. Many businesses do not have the space to dispose of their documents in-house nor do they have the time to devote to shredding documents. This is why calling on the services of a shredding specialist makes sense and for the best standard of shredding in Guildford, be sure to choose Surrey Shredding Services. When it comes to disposing of important information in the most effective manner, there is a great deal to be said for calling on the experts. We provide comfort and peace of mind to all of our clients, so if you need assistance, get in touch with the local specialists. Our team members are fully trained and highly experienced in dealing with sensitive and personal information. 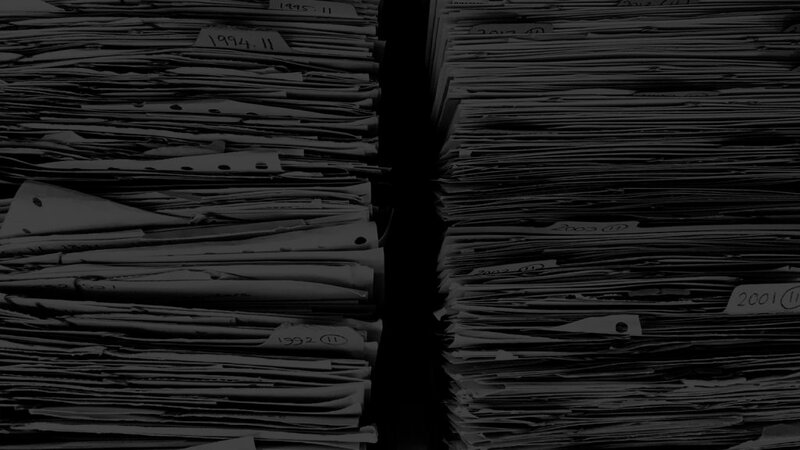 You can rely on us to dispose of your documents in a safe and effective manner, which will help you to be confident about the entire process. We have invested heavily in the best standard of shredding equipment and we are pleased to say that we provide a specialist recycling service. If you are keen to be green, we can help you achieve your environmental goals. While we are more than happy to provide services to commercial clients, we also provide shredding services for domestic clients. The threat of identity theft is very real, and this means that households have to think about how they are disposing of their personal documents and information. We can provide an affordable and highly effective service for all of our clients and if you are interested in improving the level of security around the disposal of your documents, contact Surrey Shredding Services for more information.